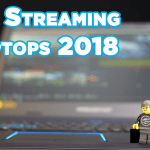 The vMix Blog- Live Video Production, Recording and Streaming. vMix will be traveling across the Pacific again to attend the NAB Show in Las Vegas for the 7th year. 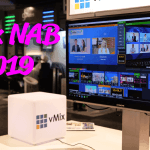 7 Years of vMix at NAB! We’ve definitely seen a lot of changes in that time. Broadcasting has definitely become more accessible and affordable to pretty much everyone. Have a PC and an Internet connection? Then you’re now a 21st century broadcaster! 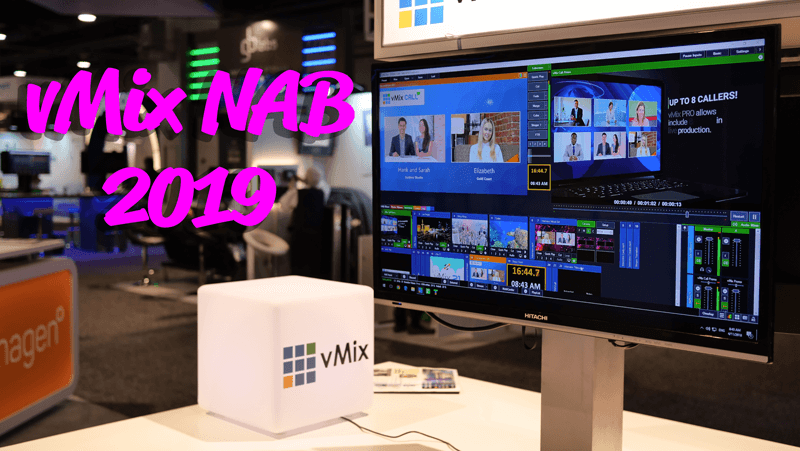 vMix will be at NAB to show vMix 22 and all of the new features including GT. 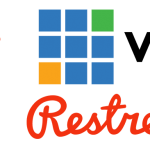 If you’d like to have a demo on creating easy to use, high performance on-prem graphics just drop on by! We’ll also have all of those award winning vMix features on display such as Instant Replay, Colour Correction, 4K, IP Connectivity and more. Oh and of course the vMix mountain of mousepads! 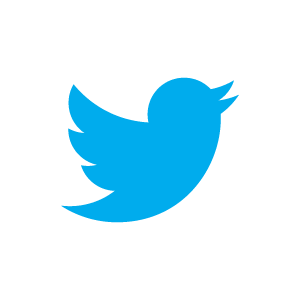 If you’re unable to attend NAB 2019, don’t forget to follow us across all of the social medias for special giveaways! 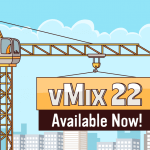 vMix 22 is now available for download! 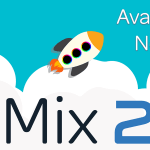 On this Valentine’s Day 2019 we’re happy to say that we’re giving the gift of vMix 22! 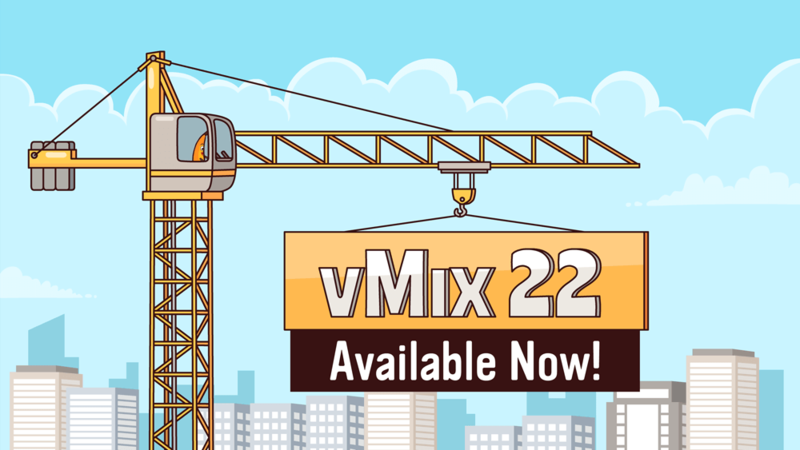 That’s right, vMix 22 is now available to download today. We’ve been hard at work creating even more professional features for your live broadcasts! For all of the information, check our brief overview video or continue reading…. Over the years we’ve had many many people ask us to include more animated graphics for vMix and we’ve responded by adding a new graphics engine and title designer named GT. 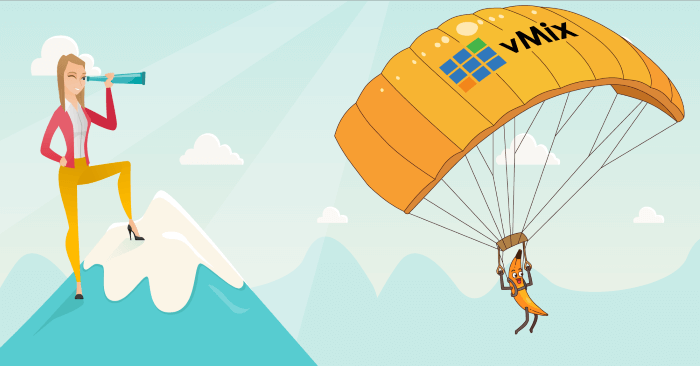 The biggest problem with real-time high performance animated graphics is the extra load on your CPU that it takes for processing, but with vMix 22 we’ve built GT from the ground up to be GPU based meaning NO ADDITIONAL LOAD FOR YOUR CPU! You’re able to run GT graphics and titles on the same computer without worrying if your CPU is going to explode! 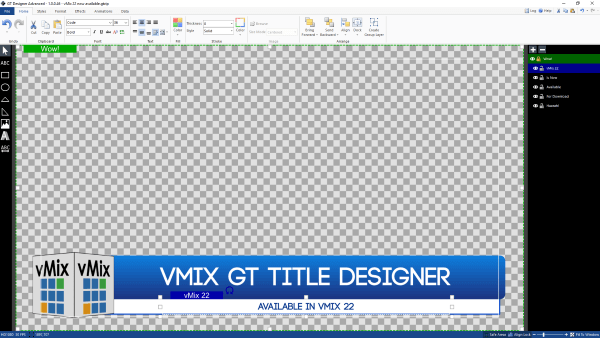 Along with the new GT graphics engine, vMix 22 will also have a newly designed Title Designer. The new designer will make creating static and animated titles a breeze! You’ll no longer need a 4 year university degree just to create your own animated titles. Under : vMix , vMix capture cards and devices. If you have a somewhat unhealthy obsession with NDI® like we do here at vMix, then you’ll be happy to hear about a new product from Magewell. 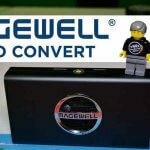 If you’re into live production and live streaming, chances are you’ve heard of Magewell and probably have 1 or 10 of their USB dongles or perhaps one of their vMix Supported Capture Cards. 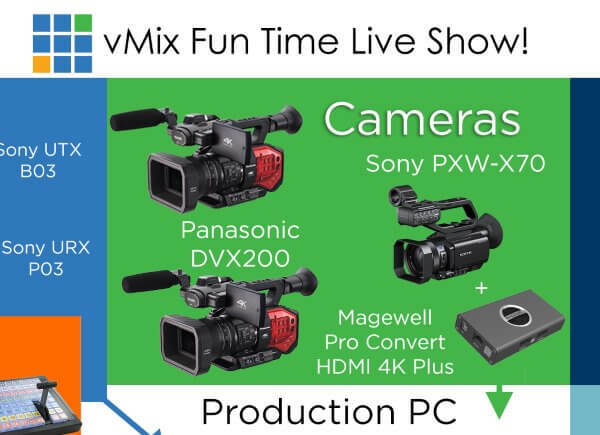 They have now branched into making NDI converter products that will allow you to take your uncompressed video from your device via HDMI/SDI and turn it into a NDI source on the network. We were able to test out the Pro Convert HDMI 4K Plus here at vMix HQ and it fit seamlessly into the vMix workflow. It was really easy to set up and add to our video productions. This model supports up to 4K 60p which future proofs you for quite some time! The beauty of it is that you can use the device to downscale which means that although you may have a 4K60p camera source you can convert it to a 1080p signal to save on bandwidth and resources. If you’re never going to need 4K, I would say that they will be looking to create a HD model too! It has some additional features that are handy such as the HDMI pass-through which is helpful for monitoring and recording. You can use the NDI source in vMix but also be ISO recording the camera feed on an external recorder. It allows you to mount the device to your camera via a standard 1/4″ 20 mount. There is also a serial port for NDI PTZ control and some small tally lights. You can power the device via POE or USB! 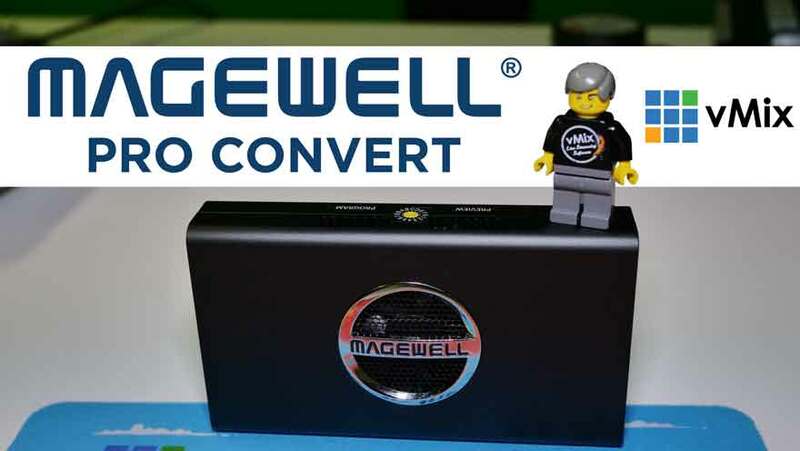 Typically NDI devices are powered via AC or POE but the Magewell Pro Convert HDMI 4K Plus gives you the ability to use USB. The great thing is that you don’t need Ethernet if you’re connecting directly to your PC. Your PC will treat the device like a network adapter and assume the video coming in via USB is NDI! We decided to use the Pro Convert in our November 2018 vMix Fun Time Live Show. All we needed to do was plug it in and then go to Add Input>NDI add it as an NDI source in vMix! You can set the device to just follow the same video settings as the input, so as the cameras were outputting 1080 29.97p, that was what the Pro Convert sent through to vMix. That’s it! I wish it was more difficult, so I could pad out this section, but it’s not. If you want to change any settings, you can right click the input to open up the settings webpage for the Pro Convert. vMix has been a big supporter of IP Video via NDI from the get-go, in fact we had full NDI implementation since day 1! 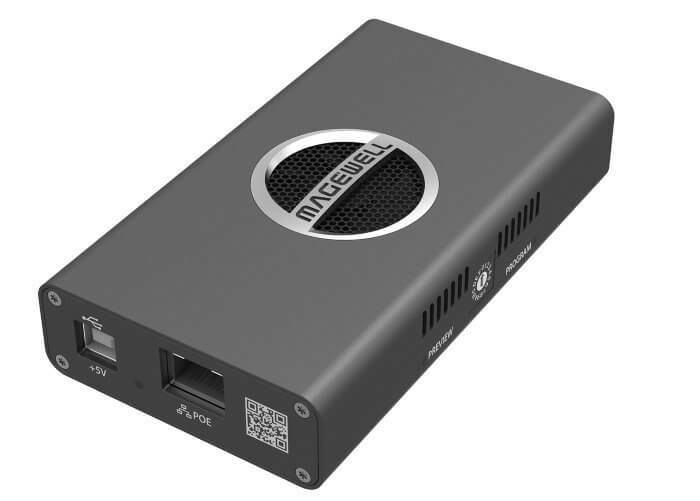 New devices such as the Magewell Pro Convert are opening up the possibilities of a Full-NDI based production which is pretty exciting. 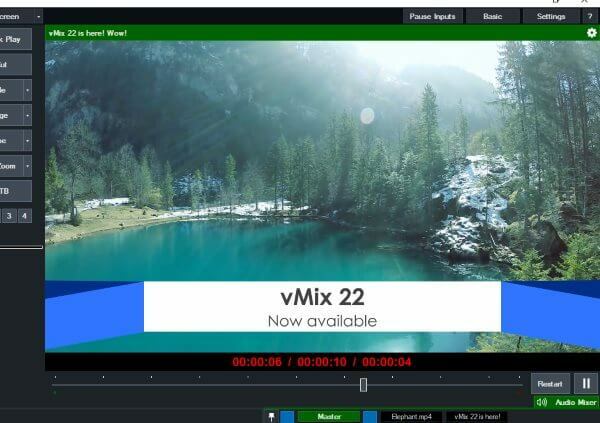 If you’re wondering what all the fuss is about, feel free to download the 60-day unwatermarked vMix trial here and try out NDI for yourself. For more information about NDI you can check out the NewTek website or the vMix website. 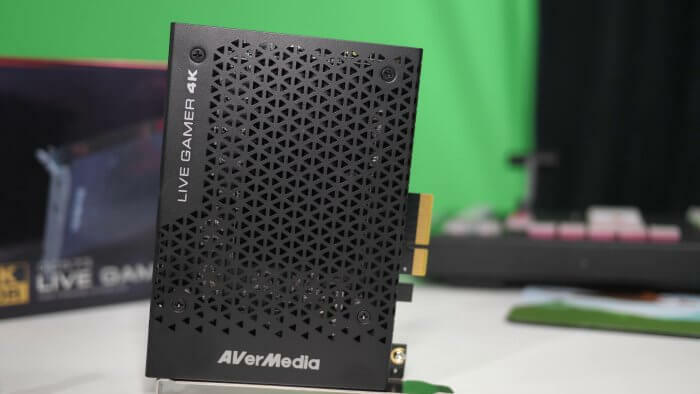 Under : 4K live streaming , vMix capture cards and devices. We’ve just added some new cards to the vMix Supported Hardware page! 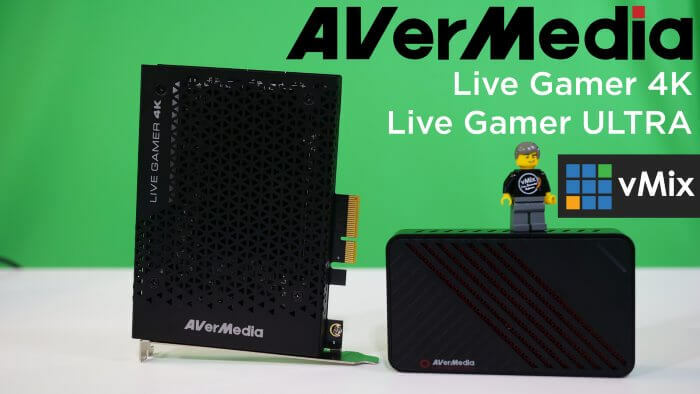 The AVerMedia Live Gamer 4K and Live Gamer ULTRA are affordable and reliable 4K capture options. Well they don’t have to be used for 4K video, but it’s always nice to have that option, right?! You can use these capture devices for cameras or even gameplay. 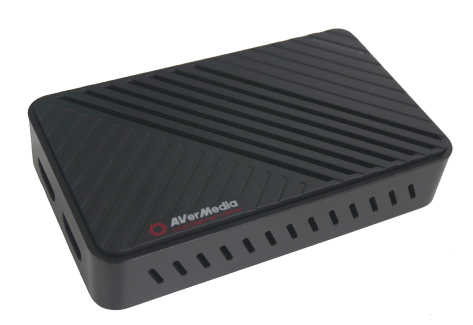 For more information, check out the AVerMedia website. This single input PCIe card supports up to 4K60p video input for vMix! It also has HDMI pass through, so you’re to use the incoming video on a video monitor, recording device or another production if you wanted to! 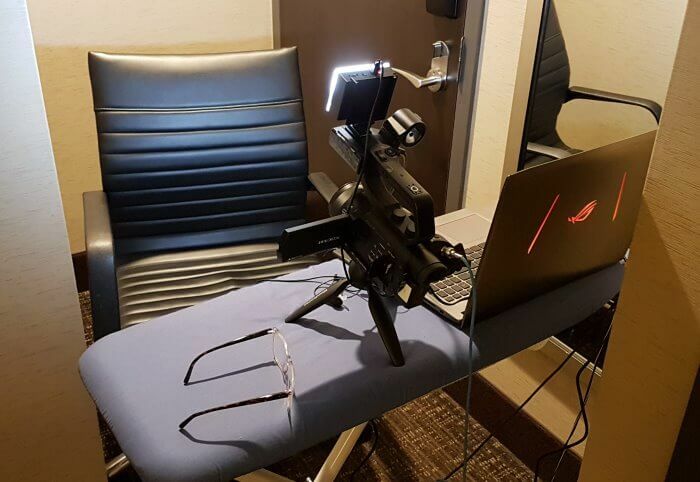 For portable production the Live Gamer Ultra is a great option. It provides up to 4k30p over USB and also supports HDMI pass through for 4K60p video. We test out a lot of cards here and we only add cards to our Supported Hardware page that work well. We get provided cards from different manufacturers and sometimes have to purchase cards just so we can test them as soon as possible! 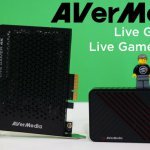 So if you’re looking to do live video production and live streaming, check out our Supported Hardware page before making any big purchases! If you’re new to live streaming and want to try out vMix, we have a free 60-day trial on our website! No watermarking, just the full PRO version of vMix for 60 whole days! 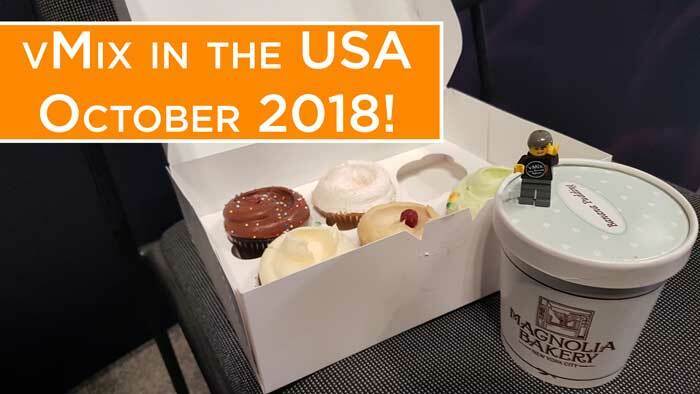 vMix Takes On The USA- 2018 edition. It feels like vMix has been on the move for the last 2 months or so! 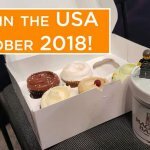 A trip to Europe to September, followed very quickly by a trip to the USA in October. We’ve met a lot of people using vMix in interesting ways and have covered enough distance to circumnavigate the globe (probably). 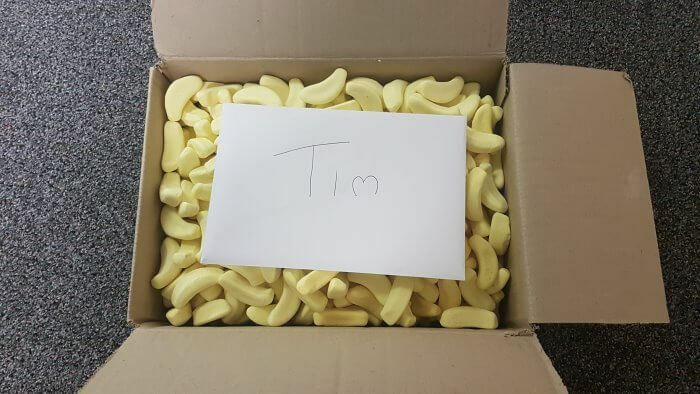 And sometimes when you return, you find that a coworker has sent you a giant box full of banana lollies! 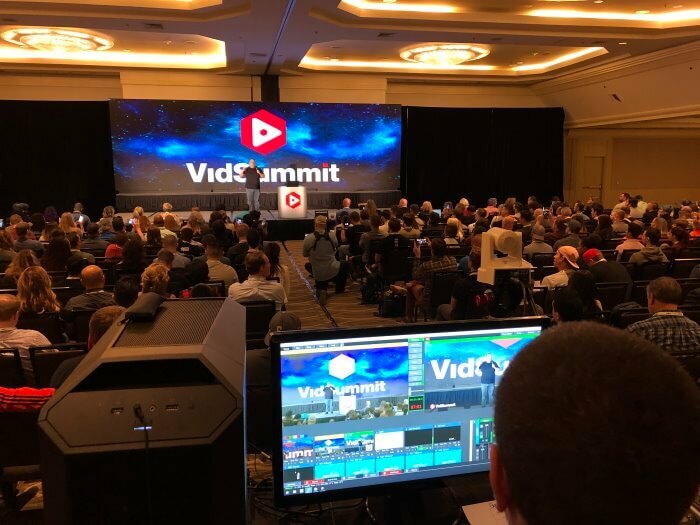 What’s VidSummit? Well that’s a good question. It’s a yearly convention that covers all things Video Marketing. High profile online video creators and marketers tell you all about what it takes to succeed on platforms like YouTube. I was there to lend a hand with the video production and lend some equipment. It was definitely eye-opening to see the amount of thought, skill, and planning that goes into making a successful YouTube channel. If I learned anything it’s that…IT’S ALL ABOUT THAT THUMBNAIL! Then it was off to the middle of nowhere Michigan! Well Williamston to be precise. Did I lose my luggage? Yes. Did that deter me from having a good time at the PI Engineering HQ? NO! PI Engineering make ALL of the X-Keys, so it was great to take a look around at their VAST campus and meet all of the folks that make it such a great product. I overtook their live streaming studio and then thought it would be a good idea to end up on the Streaming Idiot’s show. I also enjoyed lunch down at their local watering hole on multiple days. If anyone ever asks you to try deep-fried green beans…just say YES! To wrap up a long month of traveling, I finally made it back to California for TwitchCon. 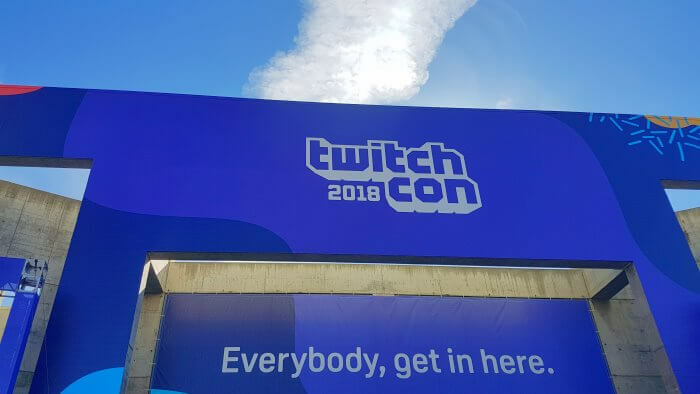 Twitch is currently the world’s largest streaming platform and TwitchCon is a celebration of all things Twitch! It’s a time for all of the different communities to come together, meet up and check out new games, software, hardware and everything in between. I was able to connect with a number of hardware and software vendors and talk about upcoming announcements. There were 2 in particular that will enhance vMix in the very near future…that is if they get released sometime soon! I arrived home to find my desk stacked with all sorts of things, including some capture cards! Oh and a box full of banana candy. I guess that means it’s time to get back to work testing and trying to break vMix 22!